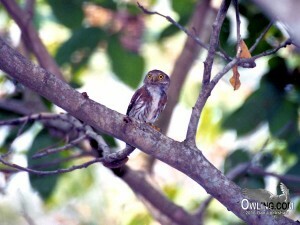 The Colima Pygmy-Owl is a very small owl about the size of an Elf Owl which is considered the world’s smallest owl. 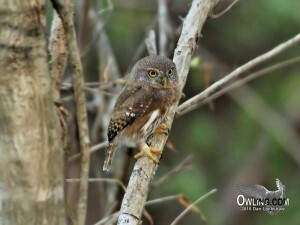 It is certainly as bold and ferocious as its larger cousin the Northern Pygmy-Owl. 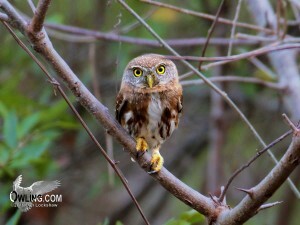 Here you can find photos, recordings and information to help identify and enjoy this beautiful owl. The Field Notes section includes information on nesting, habitat, description and classification. 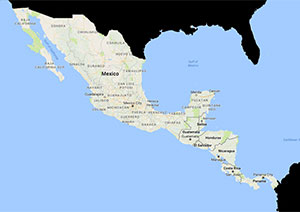 There is also a Central American range map below. To jump immediately to any of these sections use the Page Tabs below. Click on the images below to see large images of this beautiful owl. This is a very unique call that is heard when the owl is in flight. This is associated with alarm or territorial disputes, not often heard and usually very late in the afternoon. This is the primary advertising call of this owl. These evenly spaced hoots come in sets, like this one, with 10-15 sec. gaps between the sets. This is the most common call heard in the field. There are no videos at this time. Please check back with us. The Colima Pygmy-Owl has recently been separated from Least Pygmy-Owl on the basis of vocalizations. This is an extremely small owl that compares in size with the Elf Owl (considered the world’s smallest owl). Length is 5 1/2 – 6″ (slightly smaller than a House Finch) and the sexes are alike. 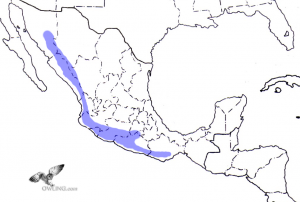 Like the other Pygmy-Owls, it is a diurnal owl although mostly crepuscular (active at dawn and dusk), and is not normally seen and/or heard at night. 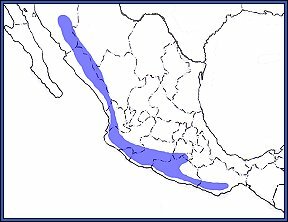 This small owl is unlikely to be confused with any other owl, in its Mexican range, except possibly the Mountain Pygmy-Owl. 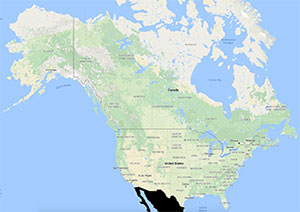 These two owls can be very similar although the Mountain Pygmy-Owl is slightly larger, darker above, has a spotted mantle, and is readily separated by voice. 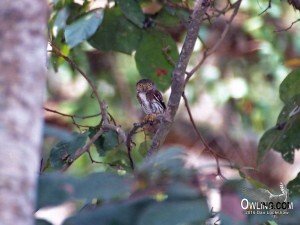 The Colima Pygmy-Owl has similar markings to the Northern Pygmy including white tail bars and “false eyes” (black patches outlined in white) on the nape of its neck. Its coloration is much more cinnamon-brown than the Northern Pygmy and has fewer white markings on its back; it is noticeably smaller, has bright yellow-orange feet, heavier chest streaks, and its head is lighter in color than the rest of its body. Like other Pygmy-Owls, it also lacks ear tufts. 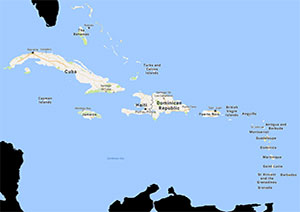 It ranges from sea level to about 4500 ft. in elevation. Small as it may be, it is a bold and ferocious little owl that feeds mainly on birds (up to at least twice its own size). It will also take reptiles, small rodents, and larger invertebrates. It lays 2 to 4 eggs in May and nests in a cavity or woodpecker hole.